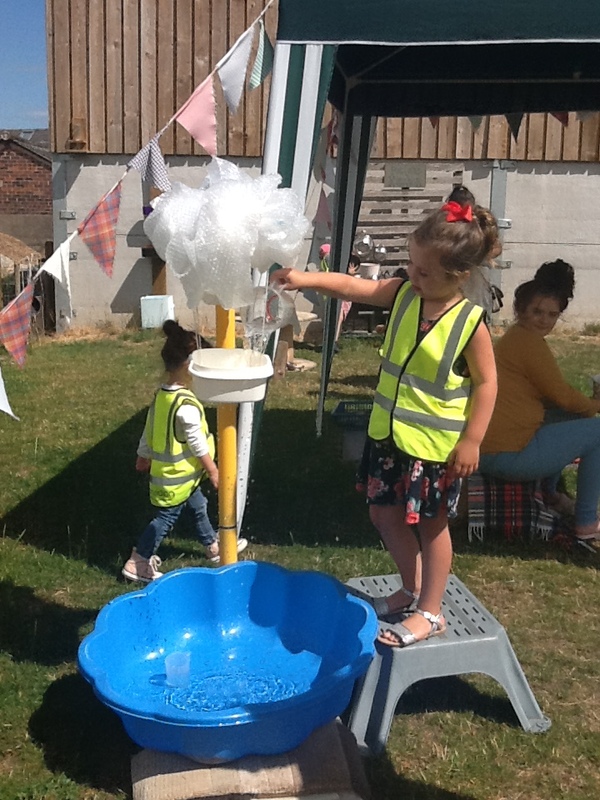 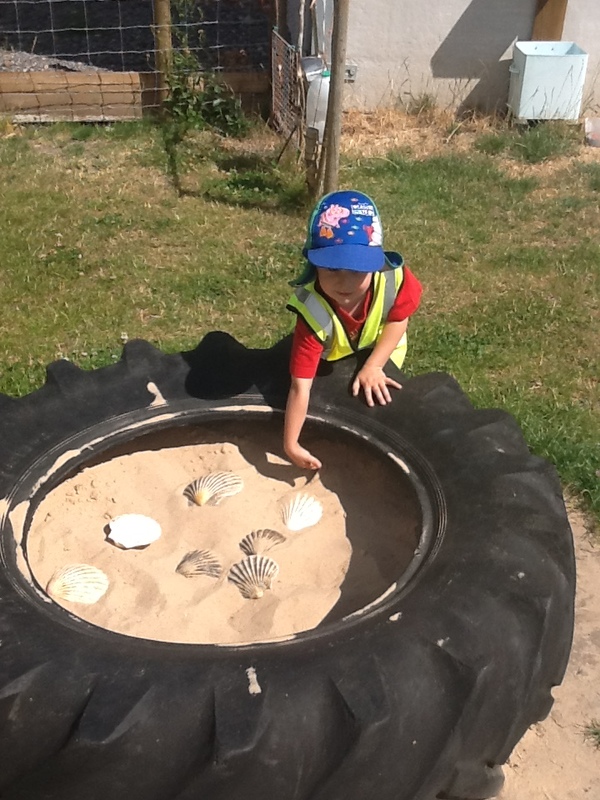 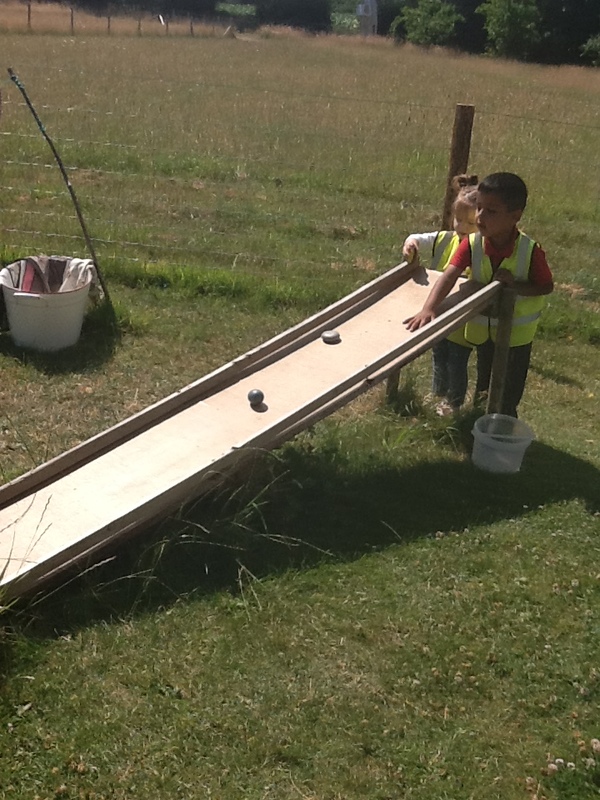 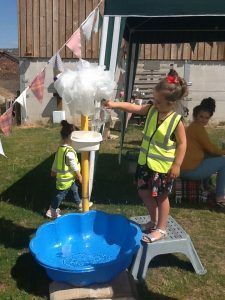 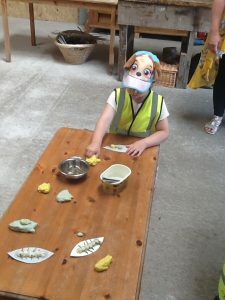 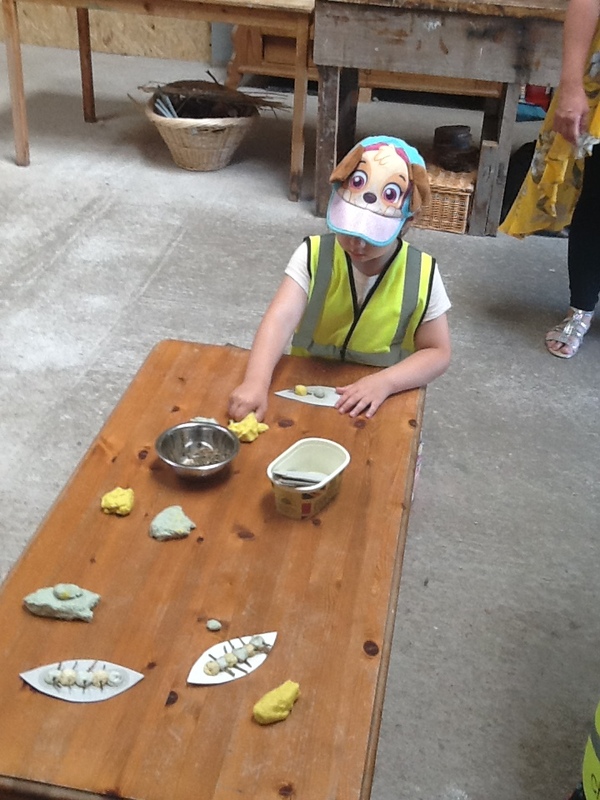 Today Nursery went on an exciting visit. 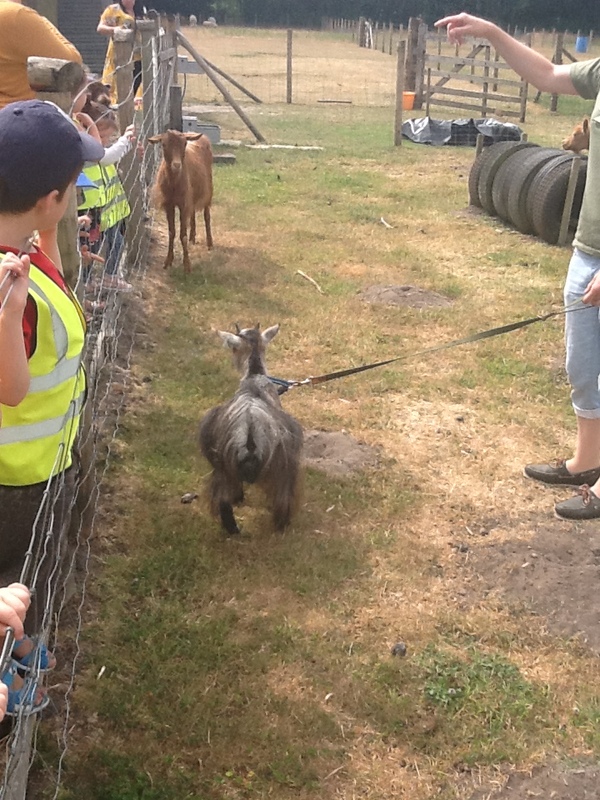 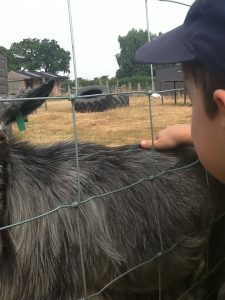 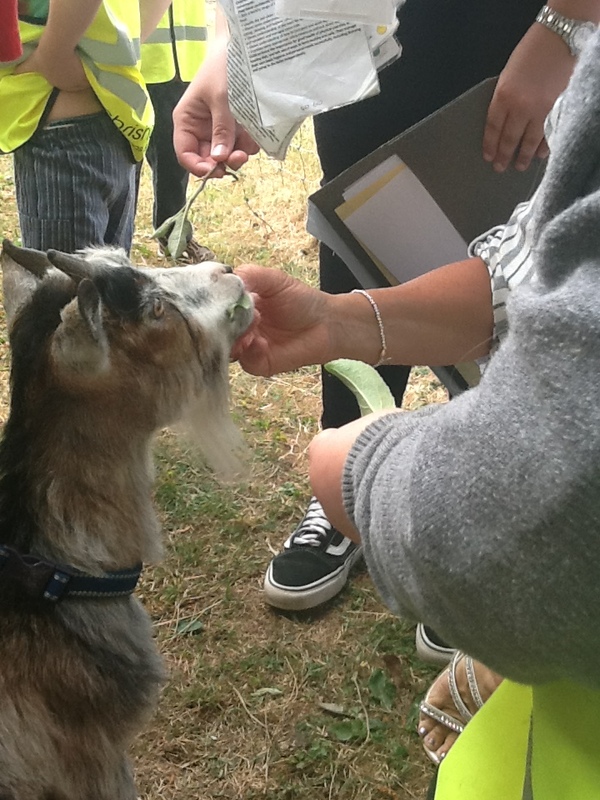 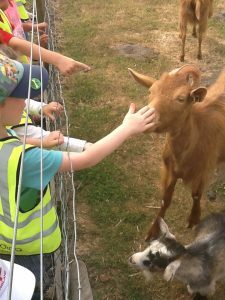 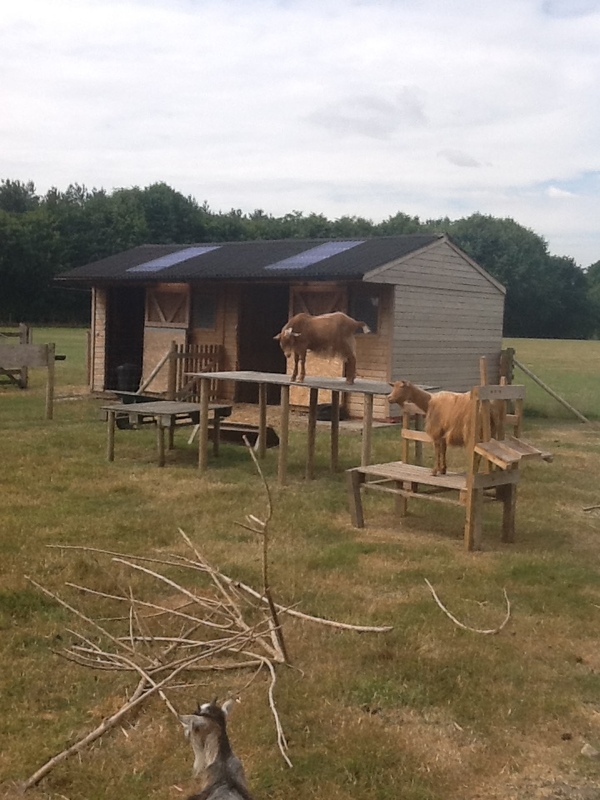 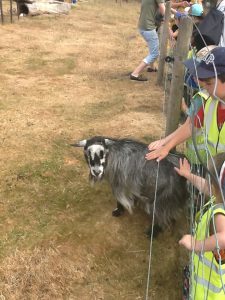 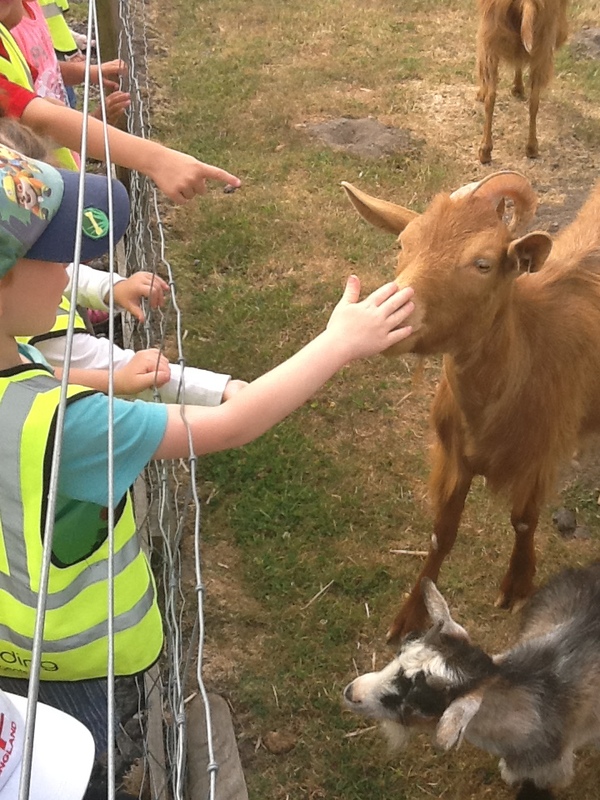 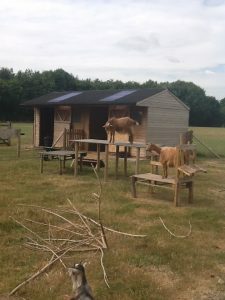 We went to Gruff Learning where we saw chickens, goats and an alpaca. 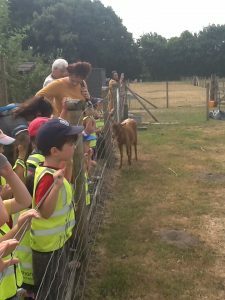 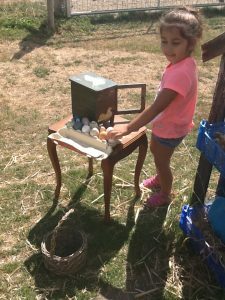 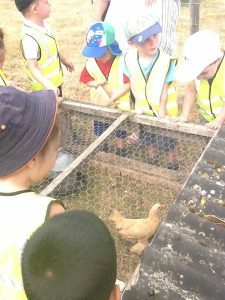 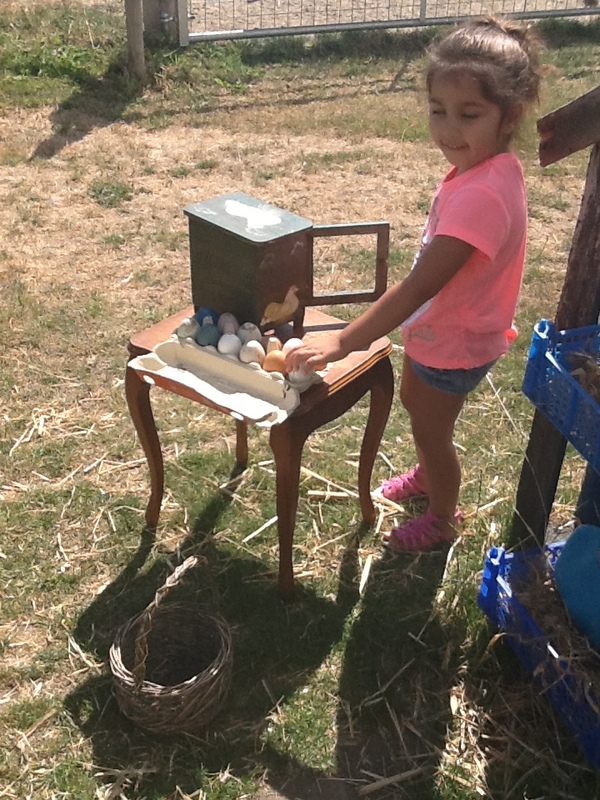 We were able to feed the chickens and the goats and listen to the sounds they made.